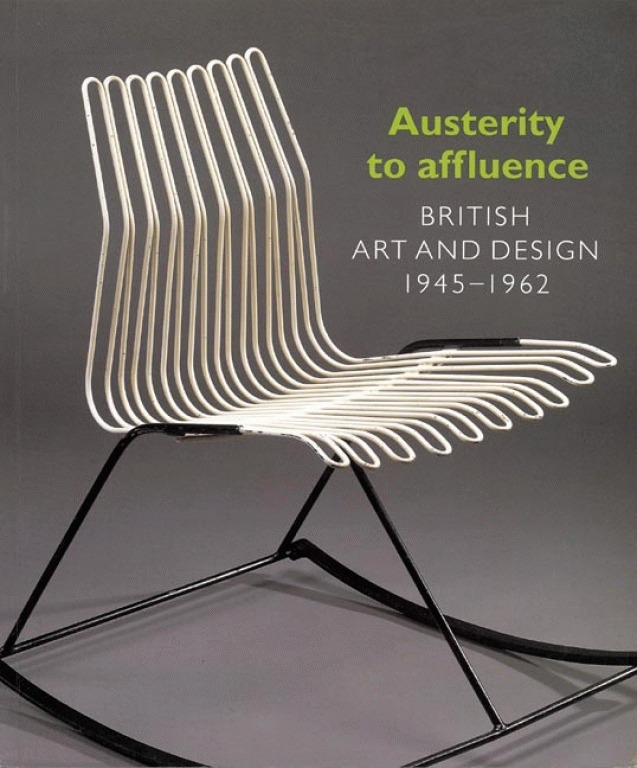 From post-war austerity and the Council of Industrial Design’s “Britain Can Make It” exhibition at the Victoria and Albert Museum in 1946, through the “Festival of Britain” in 1951, to the affluence of the Coventry Cathedral Exhibition in 1962, this book covers Furniture, Textiles and Haute Couture, Ceramics, Glass, Metalwork, Domestic Equipment and Product Design, Graphic Design and Fine Art. The first comprehensive survey of British art and design of this period, it reflects today’s growing commercial and academic interest in the 1950s. 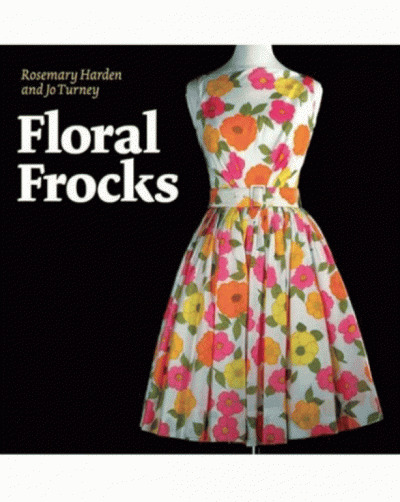 Contains a foreword by Robin Day and selected biographies and bibliography.